Can we just all come to an agreement that DJ Khaled is absolutely winning right now. From him touring with Beyonce' for the Formation Tour, various magazine covers, an upcoming highly anticipated album, Snapchat collaborations, and now being the face for the 2016 Fall Rocawear campaign. 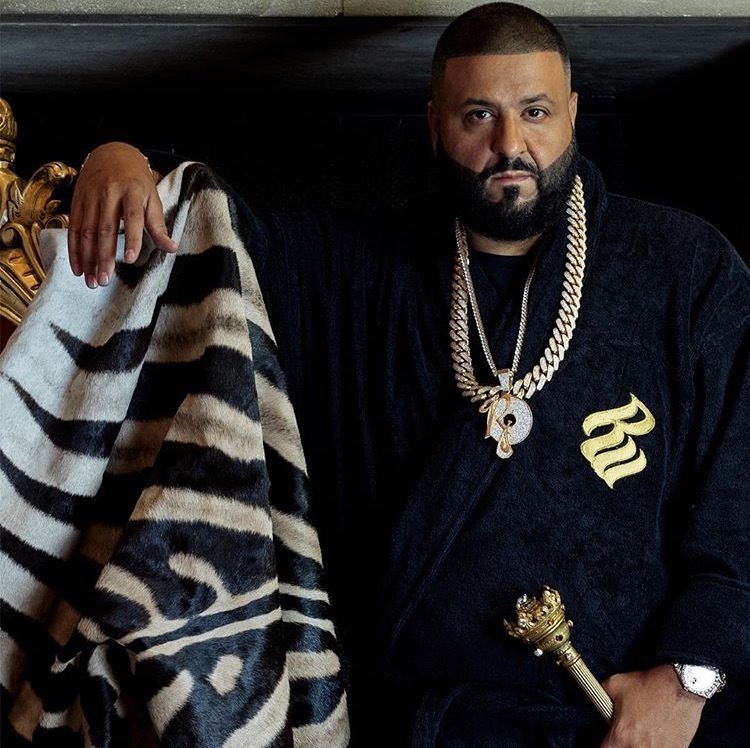 The hitmaker DJ Khaled told Women's Wear Daily that he was "honored to be chosen" during an exclusive interview. He went on to say "Growing up in the game, Rocawear has always been a major part of the culture and lifestyle of fashion and music, and that's why this opportunity to be the face of the brand is important to me, and it feels great. During a press release, the Vice President of Digital, Iconix Brand Group Aleesha Smalls says that "the days of hard selling are over, and when you look at DJ Khaled, he is constantly engaged in an one on one conversation with his fans, and that natural connection is what it's all about for Rocawear"
Congrats are in order for DJ Khaled and his major success.... and his little guy that is on the way! P.S. He will be on Jimmy Kimmel Live tonight if you want to see and hear more from him.